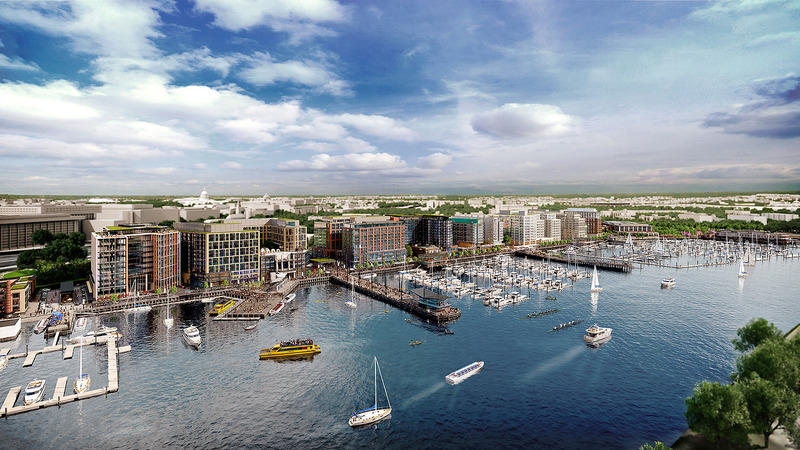 Chances are, you’ve been hearing a lot of buzz about The Wharf lately. With so much going on, it’s hard to keep up with all the openings and activities, so we created you a go-to guide on the Southwest Waterfront to help you navigate where to eat & drink, what to do, and where to visit in the neighborhood. 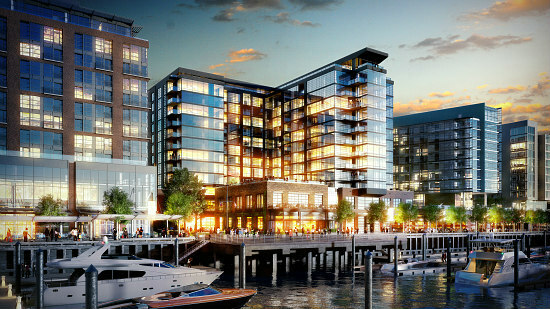 The Southwest Waterfront is located in southwest DC along the waterfront (duh). 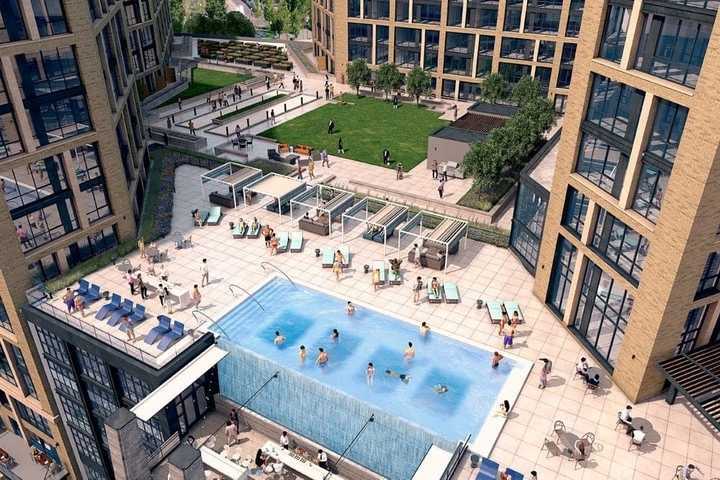 More specifically, it sits at the convergence of the Anacostia River and the Washington Channel and is one of only two residential neighborhoods in DC’s southwest quadrant. 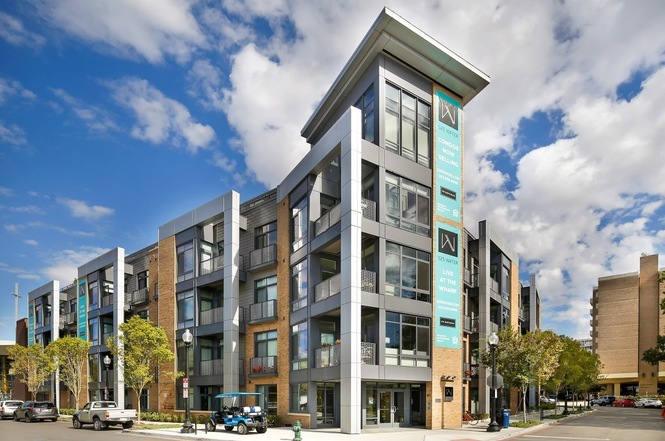 The neighborhood was part of Pierre L’Enfant’s city plans for the city and is home to some of DC’s oldest buildings, but it also has a long history of poverty and, as a result, ongoing urban renewal and redevelopment projects dating back to the 1950s. 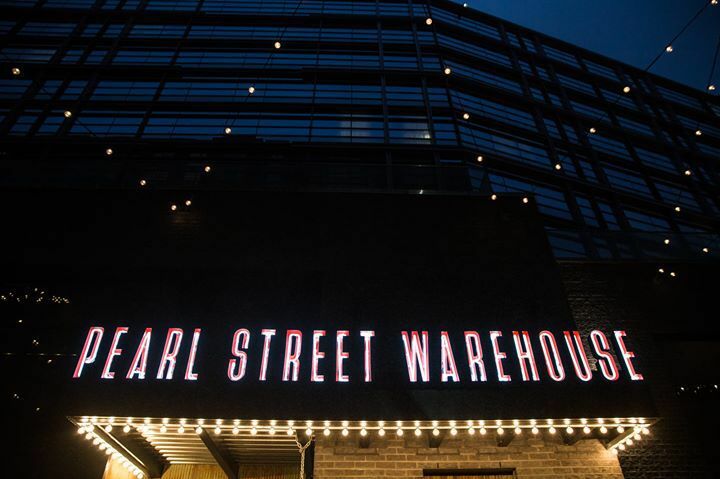 Those efforts, which intensified in the 2000s when the Nationals came to town and the stadium was built just across the street from Southwest, came full circle with the grand opening of The Wharf in 2017. – Enjoy DC’s freshest seafood at the Maine Ave Fish Market. 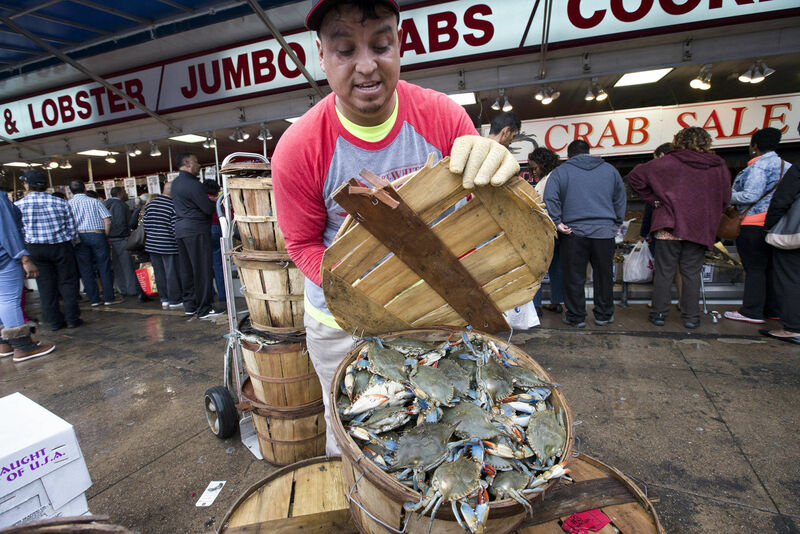 Take the lead from Anthony Bourdain and hit up Jessie’s Seafood for your next crab feast. 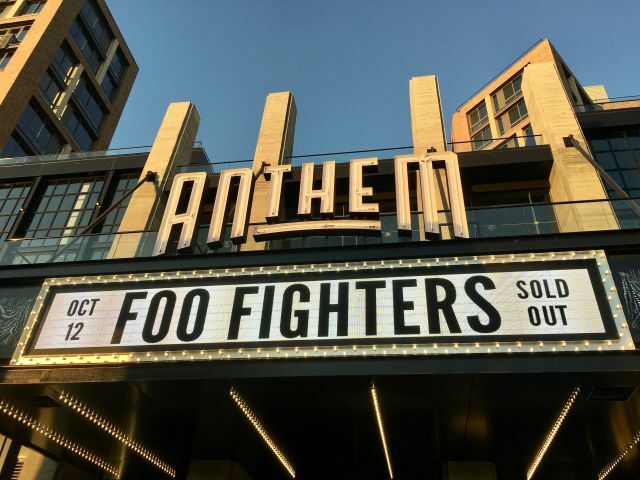 – Catch the biggest names in music at DC’s hottest new venue, The Anthem (if you can score a ticket). It doesn’t matter what you’re craving or what time of day it is. 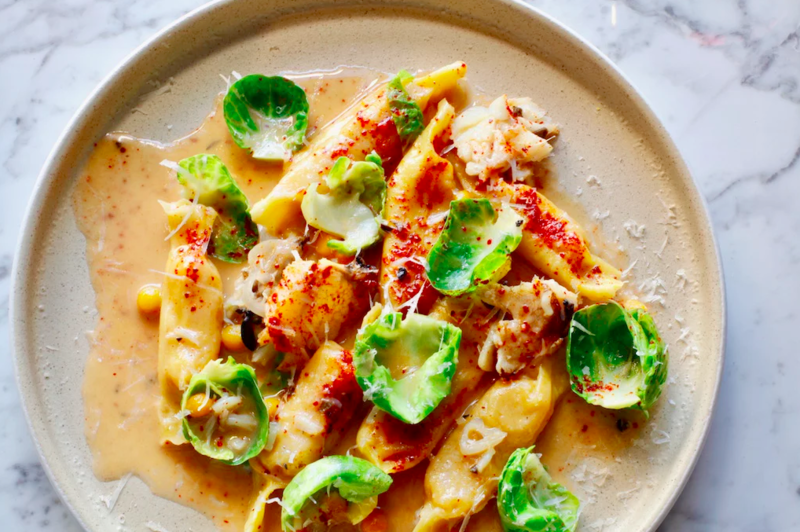 If you’re along the Southwest Waterfront, good grub is only a few steps (or clicks of a button if UberEats is your thing) away. Here are the places you need to know about broken down by meal time. – Indulge in premium coffee and fresh French pastries at Velo Cafe – District Hardware’s cyclist themed community coffeeshop. 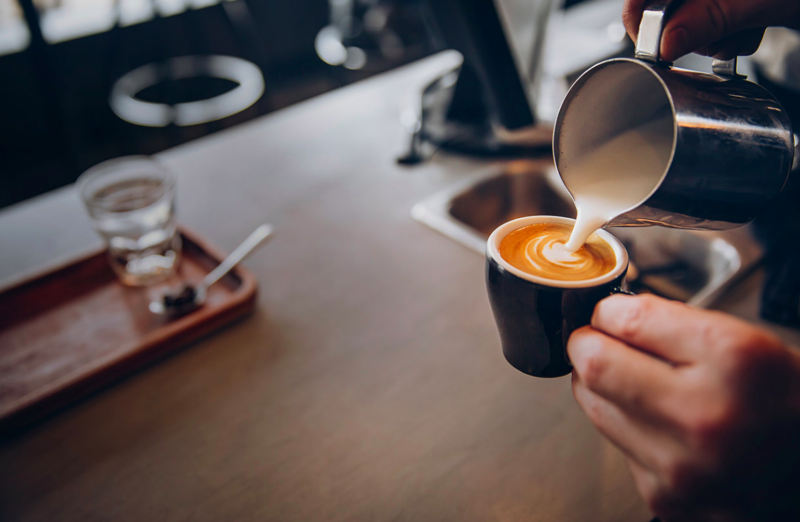 – Soon you’ll be able to sip the freshest coffee available (literally) at Blue Bottle, which guarantees all its coffee is served within 48-hour of roasting. Coming spring 2018. – The owners of longtime DC favorite Cantina Marina are bringing their Mexican flair to the Wharf with their latest venture- Cantina Bambina (coming soon). – Dine on the bright and savory flavors of the Mediterranean coast of Spain at Del Mar de Fabio Trabocchi. Menu changes daily and features local, seasonal ingredients blended with classic Spanish cooking. 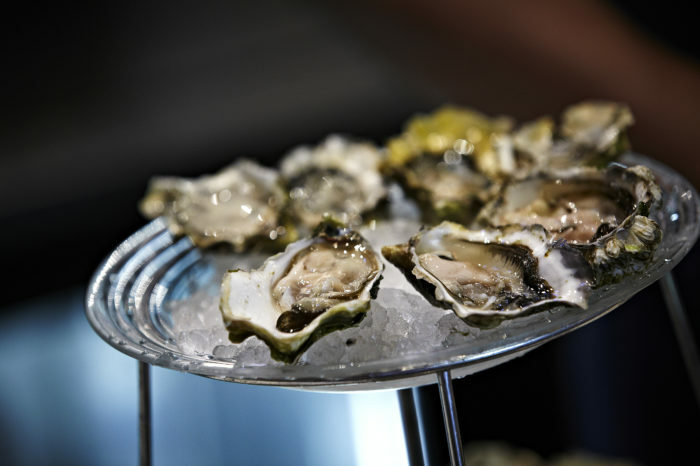 – Slurp down Blue Points, Chincoteagues, and other succulent, sought after oysters and seafood at the newest location of Hank’s Oyster Bar. – Chow down at Jenny’s at The Wharf for authentic Chinese cuisine that has been a DC staple since the 1980s. But don’t expect just the same old tricks you’ve come to expect from Jenny’s, the Wharf location offers breakfast, lunch, and dinner to showcase the evolution of the restaurant. – Hit up Kith and Kin to taste the latest flavors from Top Chef contestant (and DC’s own) Kwame Onwuachi. The menu changes daily and dishes tell the story behind the chef’s culinary inspirations. – Speaking of Top Chef contestants, Mike Isabella has one of his 9 million restaurants in the Wharf. 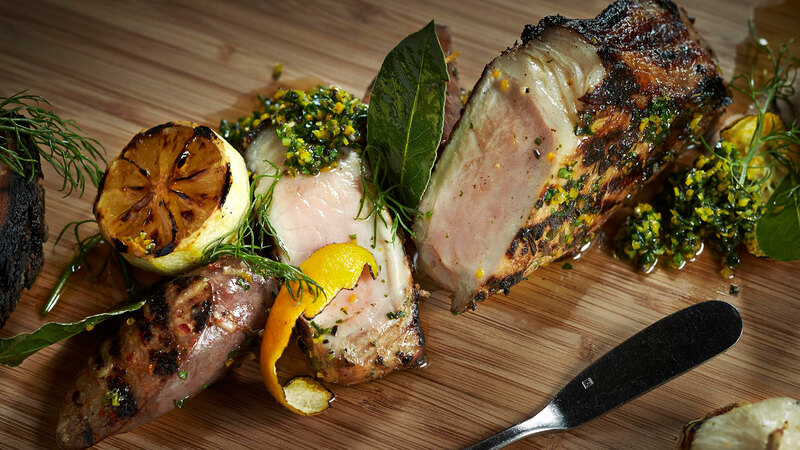 Check out Requin for the Top Chef winner’s take on modern French fare. – If you’re hungry for classic American burgers, hot dogs, shakes, and beer, stop by Shake Shack, Danny Meyer’s hit fast-cas burger joint. Make sure to try the Shack Stack- a cheeseburger with a cheese-filled fried portobello mushroom on top. – Subs more your thing? 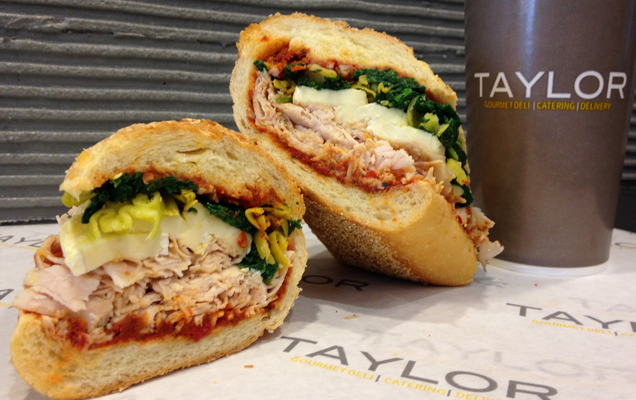 Taylor Gourmet‘s got you covered with hoagies full of adventurous flavors. They have classic combinations like turkey clubs and Italian cold cuts, but you’re missing out if you don’t go for one of the seasonal menu options. 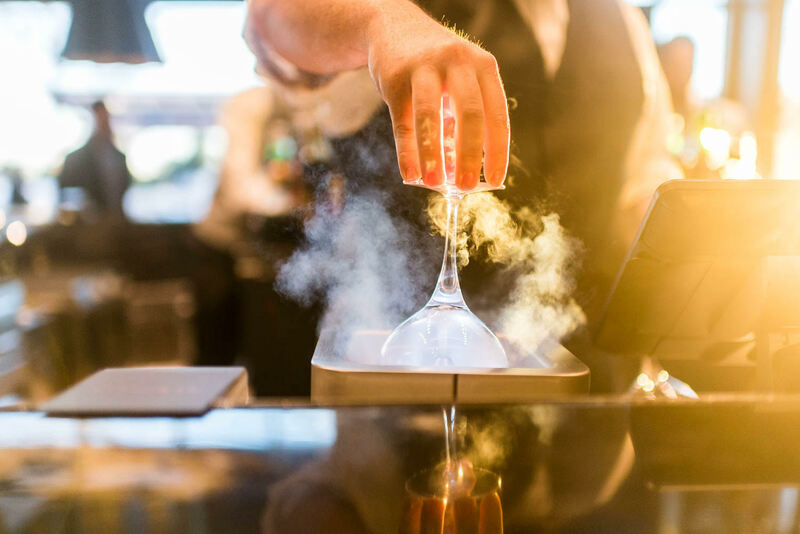 – Whiskey Charlie has a rooftop bar for sipping waterfront cocktails. Need we say more? 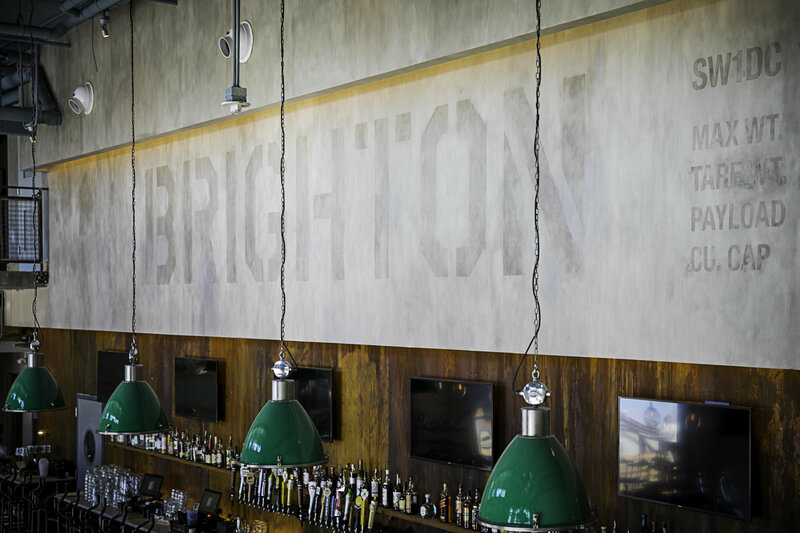 – The Brighton is your home for all things craft beer, wine, gastro pub grub and all other foodie things. – Starting in the spring of 2018, you’ll be able to locally made rum and other cocktails when award-winning sommelier and artisan cocktail maker Todd Thrasher opens the Potomac Distilling Co.
– While top national bands are rocking out at The Anthem, you can also catch longtime favorite regional acts and local up-and-comers jamming at Pearl Street Warehouse. – Stock your bar with beer and liquor or grab a bottle wine on the way to your next dinner party at Cordial Beer, Wine, Spirits. – Treat yourself to premium chocolates with attitude at Harper Macaw. 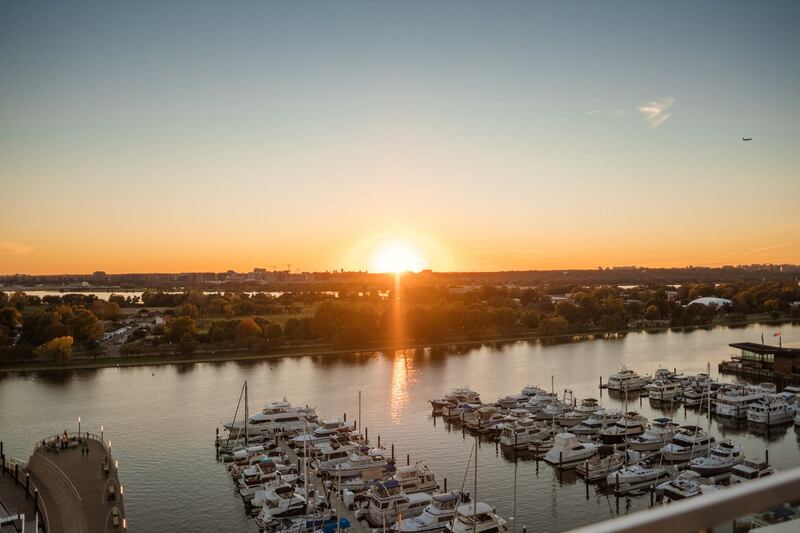 Whether you want to get your sweat on, or just grab some fresh air, the Southwest Waterfront is packed with fitness and leisure activities for any time of year. – The Wharf has a variety of Parks & Piers where you can dock you boat, drop your fishing line, and stretch your legs along the water. – Score points with your significant other by skating under the stars at the Wharf’s ice skating rink for your next date. 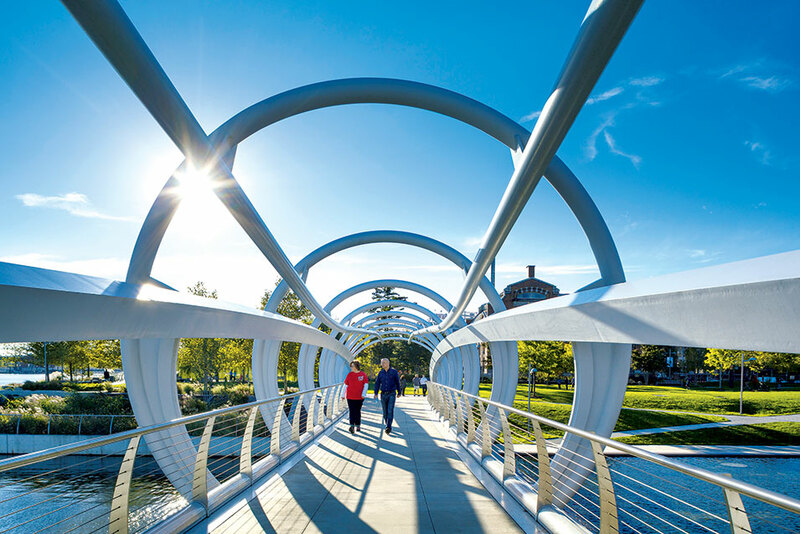 – Stroll the nearly 20 open miles of the Anacostia Riverwalk, which once complete will connect pedestrians and bikers to the Fish Market, Nationals Park, Historic Anacostia, RFK Stadium, the National Arboretum and 16 communities between the National Mall and Tidal Basin. – Get your namaste on in style at the brand new Yoga Factory. 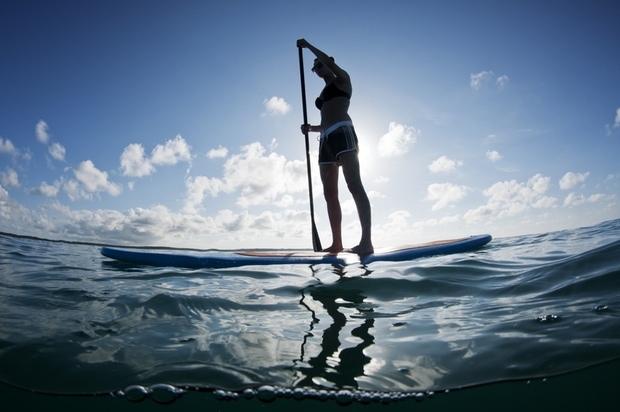 – When it’s warm, the Southwest Waterfront is a go-to spot for stand up paddle boarding, kayaking, and a plethora of other water activities. More and more retail stores and boutique shops are opening every month, but here’s a look at what’s currently open at The Wharf when it comes to shopping options. – If you’re setting sail or docking your boat at one of the Wharf’s marinas, Anchor Marina Ship Store is your one-stop-shop for all your nautical needs, including sailing supplies, apparel, boat maintenance, and more. – District Hardware and Bike is part bike shop and part hardware store that has been family owned and operated since 1971. Stop by if you need help fixing your bike chain or doing a DIY project around your apartment. – Martha Spak is a local artist known for her ethereal paintings with soothing tones. Drop by the Martha Spak Gallery to see her latest abstracts, landscapes, and still life, or have her commission a personal piece just for you. 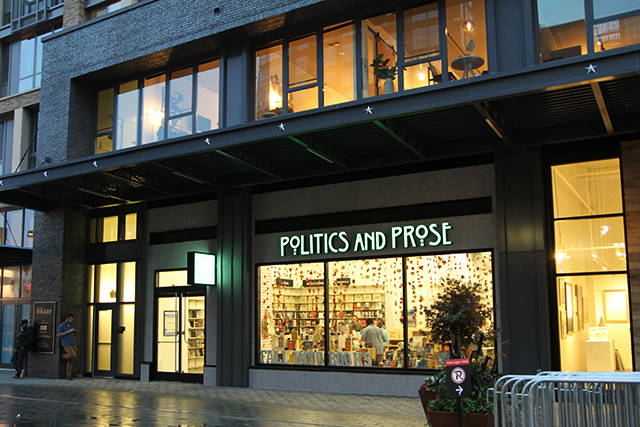 – Grab your next great read at Politics and Prose Bookstore. There’s a TON happening at the Waterfront and new things are opening every other day. Make sure to follow us on social media and check back here for regular updates as the neighborhood continues to grow and evolve. In the meantime, what other restaurants, attractions, or destinations around the Southwest Waterfront would you add to this guide? Leave a comment below with the answer.